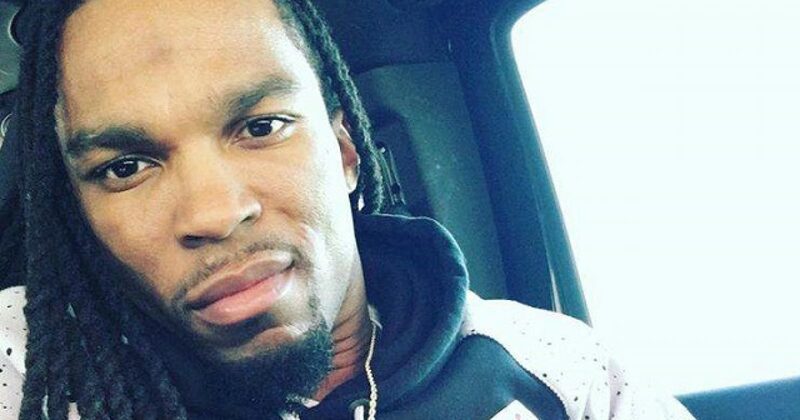 Darren Seals protested the death of Michael Brown, Jr. He was considered an activist on behalf of Black Lives Matter. Darren Seals died at the hands of somebody black. No, the person(s) who shot and burned Darren Seals some time before 1:50 a.m. in the 9600 block of Diamond Drive in Riverview have not been found. But you can bet the perpetrators were not members of the Tea Party Community. Police told the St. Louis American Seals suffered a gunshot wound before the vehicle was set on fire. The shooting remains under investigation and no suspects are in custody, police said. No information about possible suspects or a motive were released. The car was still on fire when police found it, according to the St. Louis Post-Dispatch. The flames had to be extinguished before Seals’ body was found, the newspaper reports. Seals became active in the protests after Michael Brown’s death, and said he was near the scene of the 2014 shooting in Ferguson. He was also with Brown’s mother on the night it was announced a grand jury had declined to indict former police officer Darren Wilson in the shooting. An activist, Seals took to social media about Ferguson. More recently, Seals spoke out on Kaepernick’s protest of the National Anthem. Seals also spoke about how politicians, including local Democrats and President Barack, hadn’t done enough to fix the issues affecting the black community. Unfortunately for Seals, he will never witness any change in the black community. Black Lives Matter claims another victim.